The arena has been known as many venues through the years — the Exposition Building, Civic Ice Arena and Seattle Center Arena, among them. The Mercer Arena, built in 1927, was demolished Tuesday to make way for a new opera house expansion. 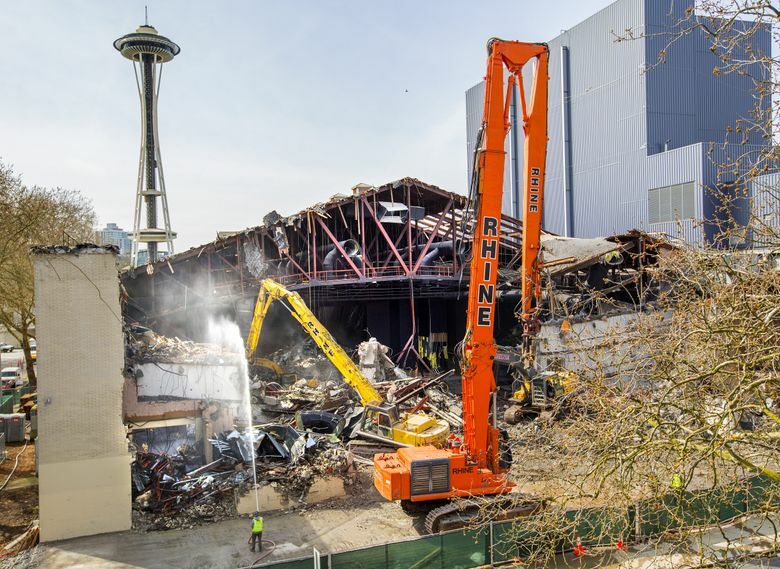 In February 2016, Seattle Opera unveiled plans for a $60 million facility to replace the arena, according to recent news reports. 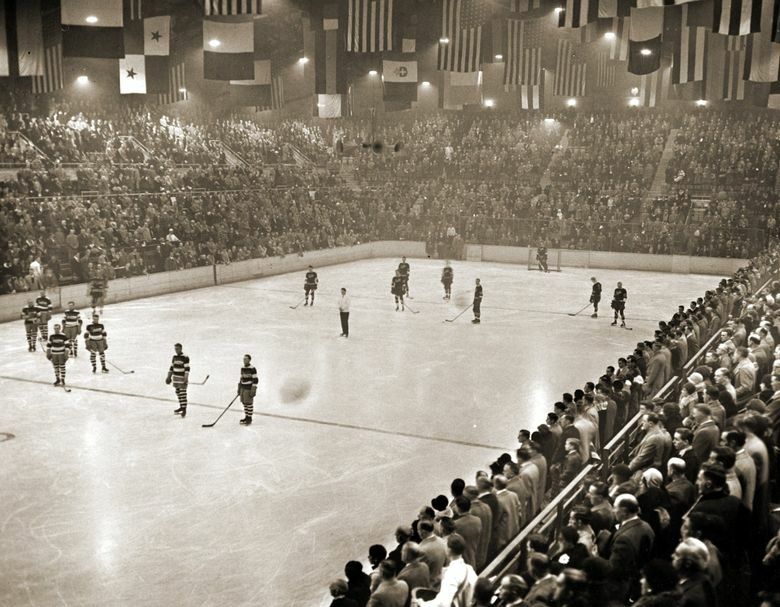 The arena has been known as many venues through the years — the Exposition Building, Civic Ice Arena and Seattle Center Arena, among them. The venue predated the Seattle Center Coliseum by about 35 years. 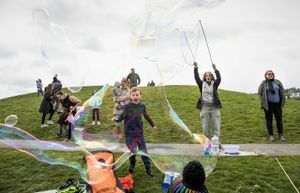 The new building, which will be named the Seattle Opera at the Center, is expected to be four stories tall and house 105,000 square feet of space for offices, storage, scene assembly, and community spaces, according to those reports.